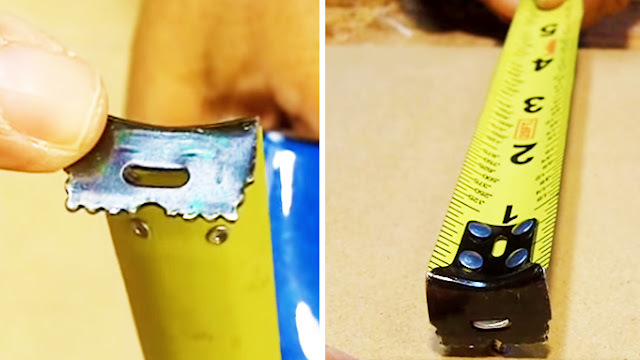 With any handy project, the likelihood of you using a measuring tape is up there. This essential tool has four features that many do not know about. Once you learn these four, utilizing it will be a lot easier. We hope you like these awesome tricks!